Since Ortal USA opened its doors in 2010, it has experienced steady growth, which is a testament to the quality of its hearth products and services. 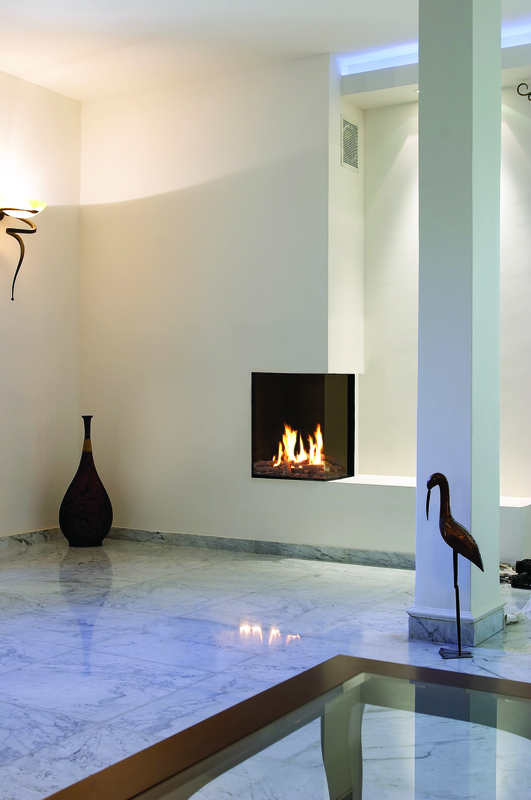 In its 30 years in the fireplace industry (beginning in Israel), Ortal has produced a diverse range of fireplace models ideal for residential and commercial settings. Its focus on heating efficiency, combined with contemporary design elements, has made the brand a popular choice throughout Europe and North America. Since Ortal USA unveiled its products at HPBExpo in March 2011, it has continued to increase its product offerings, which has resulted in continued respect for the brand. Here are two popular models worth placing on your showroom floors. The Clear 200 RS and Clear 40 RS are two of over 60 green and environmentally friendly standard direct-vent gas fireplaces that Ortal USA offers fireplace dealers. 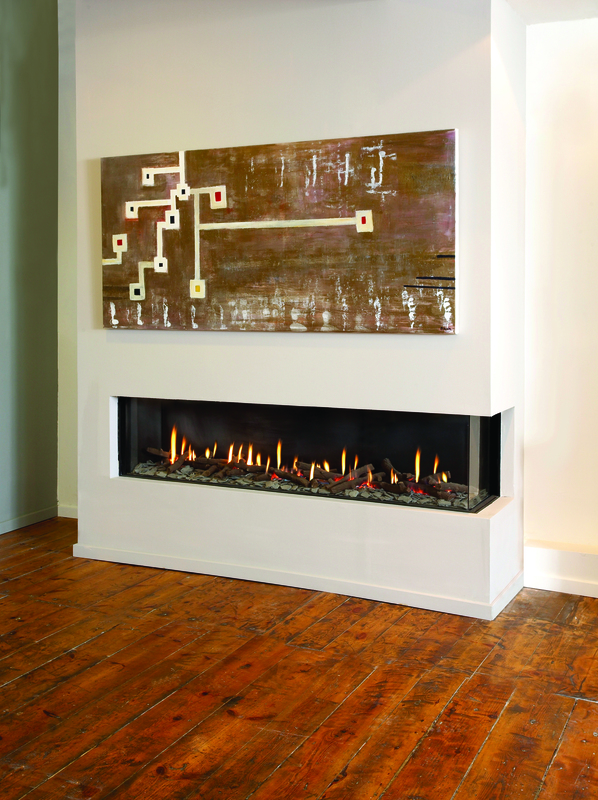 The direct-vent installation allows an Ortal fireplace to be incorporated easily into any structure. These models offer form and function with high efficiency ratings, safe and easy operation, and eye-catching aesthetics. Ortal has the fireplace to match, whether it’s for your customer’s single-family residence or a spacious office-building location.